Facebook accidentally left hundreds of millions of user passwords accessible to its employees for years. "Any process to change the passwords should be done on their web pages or applications. This is important, as there is a possibility of parties that will try to take advantage of this situation to con people through deception, disguise, and phishing," read a statement released on Sunday, 24 March. 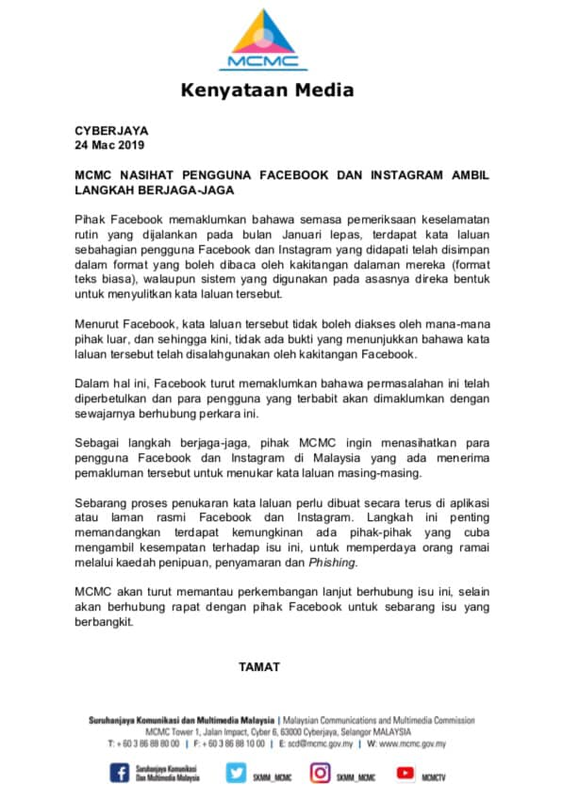 MCMC said that they will continue to monitor the situation and communicate with Facebook on any issues that may arise, The Star reported. 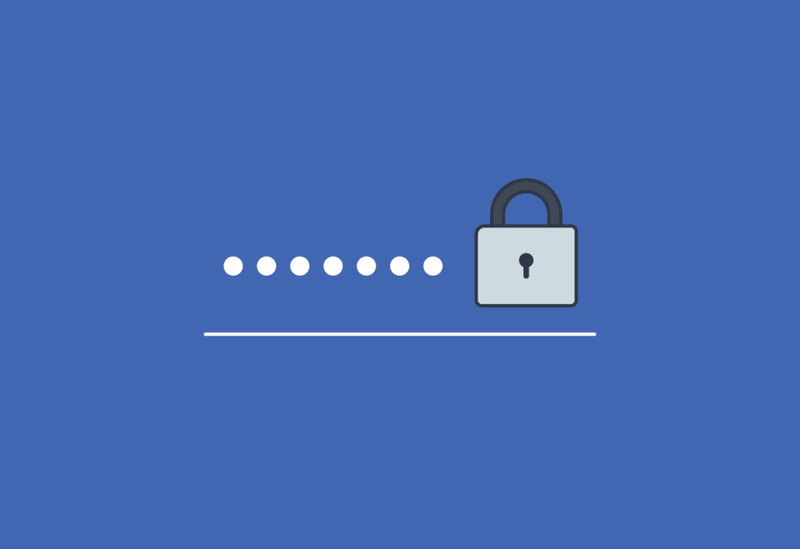 Facebook discovered that 20,000 of its employees had access to users' passwords in the database during a routine security review in January. 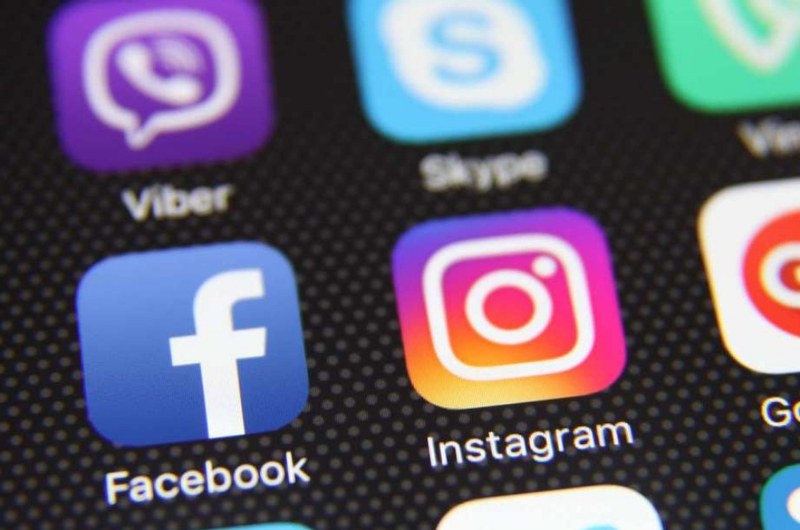 According to a blog post by Facebook, the issue impacted "hundreds of millions of Facebook Lite users, tens of millions of other Facebook users, and tens of thousands of Instagram users." Facebook added that there is also no evidence to show that the passwords were abused by employees who had access to them. "We have fixed these issues and as a precaution we will be notifying everyone whose passwords we have found were stored in this way," the post read. Cyberspace can be a dangerous place... changing our passwords right this second! 70-year-old Chen San-Yuan has upgraded his handlebar rig to fit 21 phones.